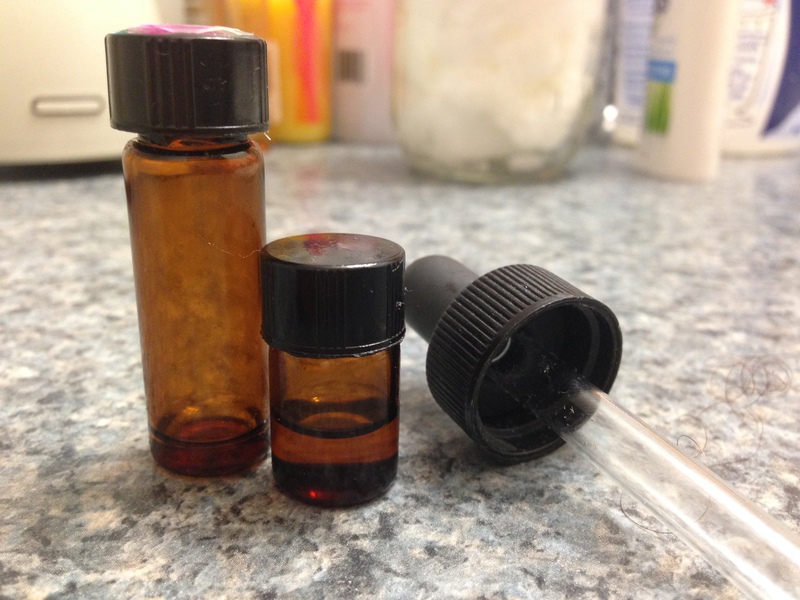 We have had the most unfortunate encounter with another round of sickness, so I am hijacking my homeschool blog to talk about essential oils. I have to admit, and you may have already gathered, that we are family who gets sick often. I took up the use of essential oils and homeopathic medicine over a year ago, and I have been pleased with the results. During our first round of this season’s bad germ invasion, I wrote about the different homeopathic medicines I use. You can click here, if you missed that post. I don’t know if this second round was just a mutated virus from the first, or a completely different bug, but the essential oils did a good job of kicking it. This is my essential oil bible. Once you have bought it, read it from cover to cover. The author lists every oil you need to get started. Then for each ailment, she explains exactly which essential oils to use and how to use them. Common colds, influenza, eczema, hay fever…it’s all in there. The next step is to order your oils. I currently use this highly recommended online site to purchase my single oils. A trusted friend of mine, who is currently taking college courses for natural healing therapy, also uses the oils from this site, as recommended by her professors for her course work. Through her studies, she has learned that if the oils are from an organic source or wild harvested, the quality is sufficient. The distilling process is all the same, so one company’s oils are not better than another. Don’t let those over-priced multi-level marketing companies fool you; however, I do love some of doTerra’s blends. These can get very expensive though, so I have learned how to blend my single oils with the same satisfying results. Yes, you will spend a lot of money to get started. Plan on spending at least a couple hundred dollars at first. No complaining! It’s either this or the doctor’s bills. 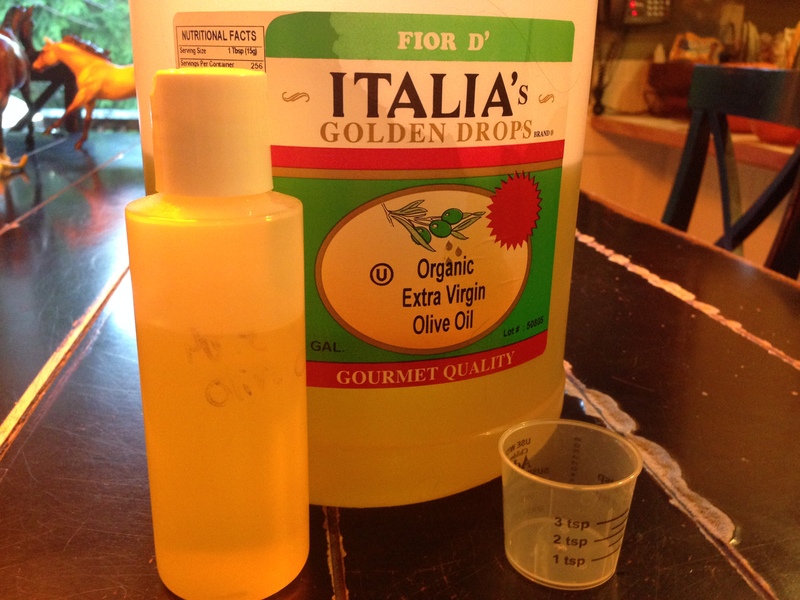 Before we started using the oils, my kid’s common colds would always develop into respiratory issues, such as walking pneumonia, which would require a doctor’s visit and antibiotics. Ear infections were another costly effect, but since the use of essential oils, we have not had a single doctor’s visit. That’s worth the couple hundred dollar investment. I budget about $50 a month in order to replenish my supply for my family of seven. If I don’t use it, I roll it over to the next month. Some oils are much more expensive than others. This basket is just about always in arms reach. 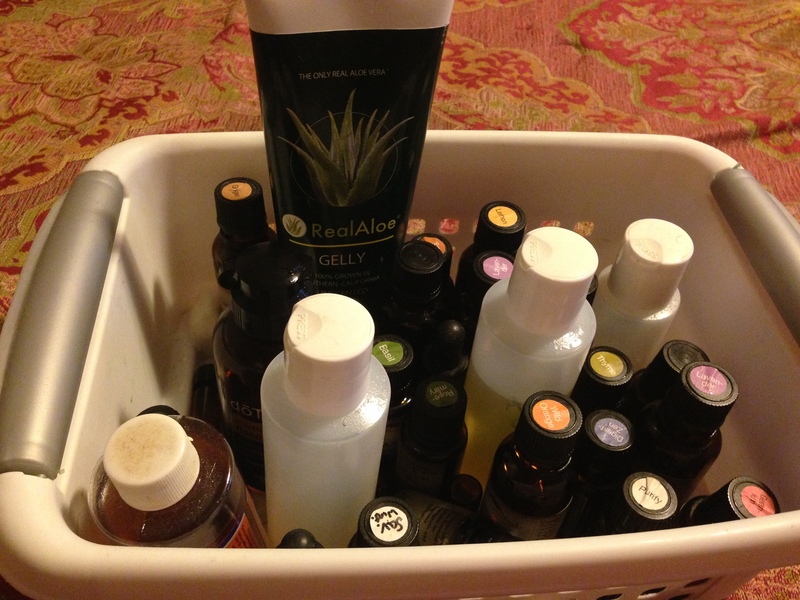 You will notice other essential items in my basket, such as aloe vera and vitamin E.
I use these to mix oils for skin related issues and to make hand sanitizers. The On Guard blend from doTerra, used to make this sanitizer, is just about the only blend that I consistently purchase. I bought these for a third of the price of the ones from the m-l-m companies, and they have worked flawlessly for over a year. They automatically shut off when the water runs out and they are aesthetically pleasing as well. The diffuser will diffuse the oils with or without the calming blue light. My only suggestion is to completely dry them each morning after use, otherwise, they may mold. Mold was a problem when I used to use a humidifier, but with these little beauties, I have not had a single mold issue, probably because they just don’t run as long. They run about 3 hours, which is sufficient for us at night. We used to use a humidifier to relieve coughs and congestion, but since I have been regularly using essential oils and the diffusers, we have not had any coughs or chest congestion. I use a variety of amber glass bottles which can also be purchased at mountainroseherbs.com. Finally, you will need to purchase some carriers. My favorites are olive oil and coconut oil. Buying bulk is cheaper, and always make it organic. Then use glass jars for mixing and storing in convenient locations. I do, unfortunately, use plastic to store my olive oil blends, because I have yet to find an efficient way to store it in glass, for ready use. I use a medicine cup to mix my one-time-use massage oils as prescribed in Worwood’s book. 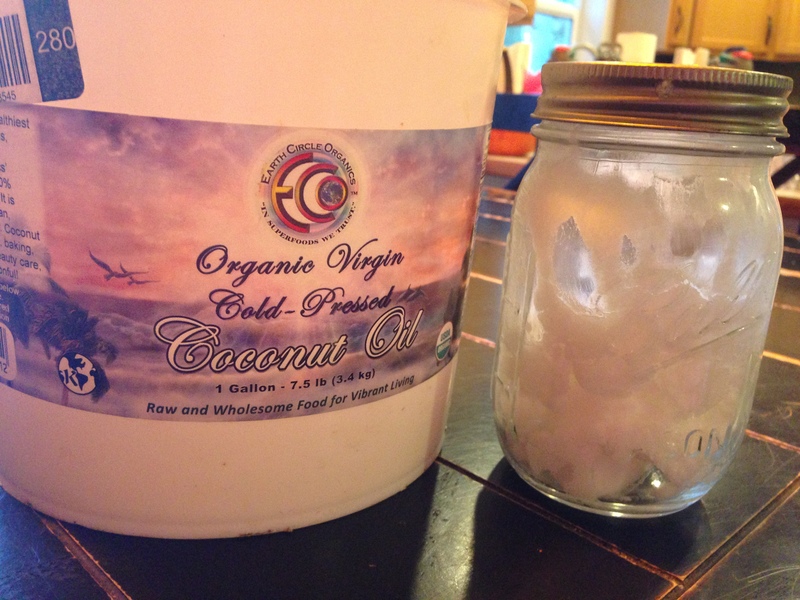 The blends usually consist of a teaspoon of olive oil mixed with various essential oils. I measure and blend the oils right in the medicine cup, take the cup up to the ailing child, and massage the oil all over his or her body until it is gone. 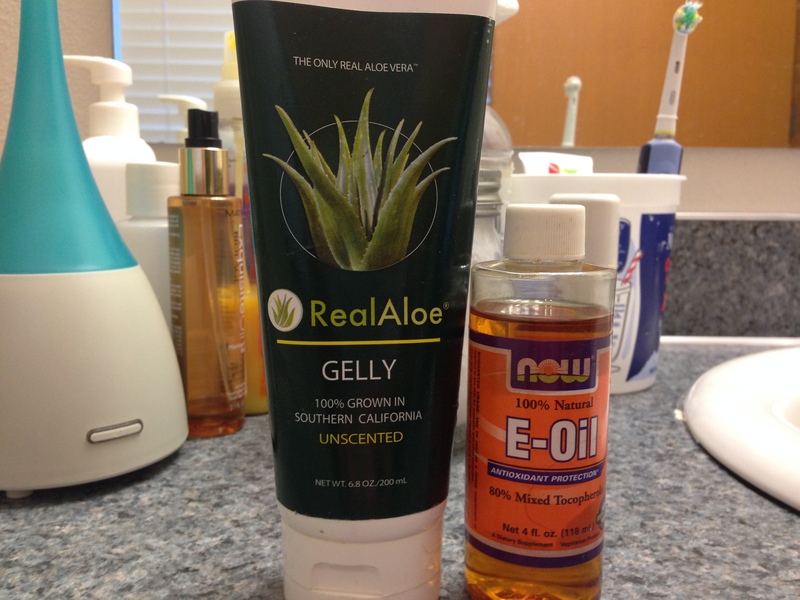 Now that you have the basics, here are some other ways that I use the oils in everyday living. 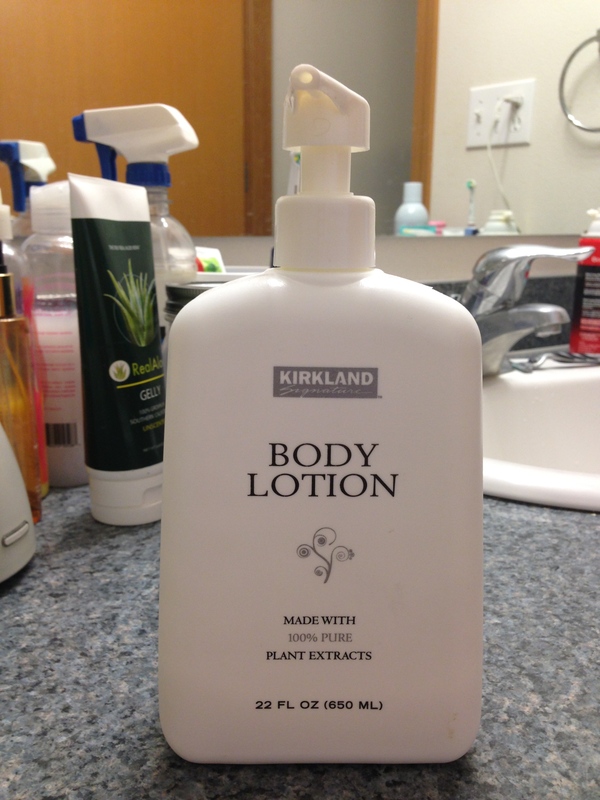 I use this fragrant free body lotion from Costco and add 20 drops of peppermint and 20 drops of lavender straight to the bottle and stir. Makes for a more soothing, healing and aromatic moisturizer. 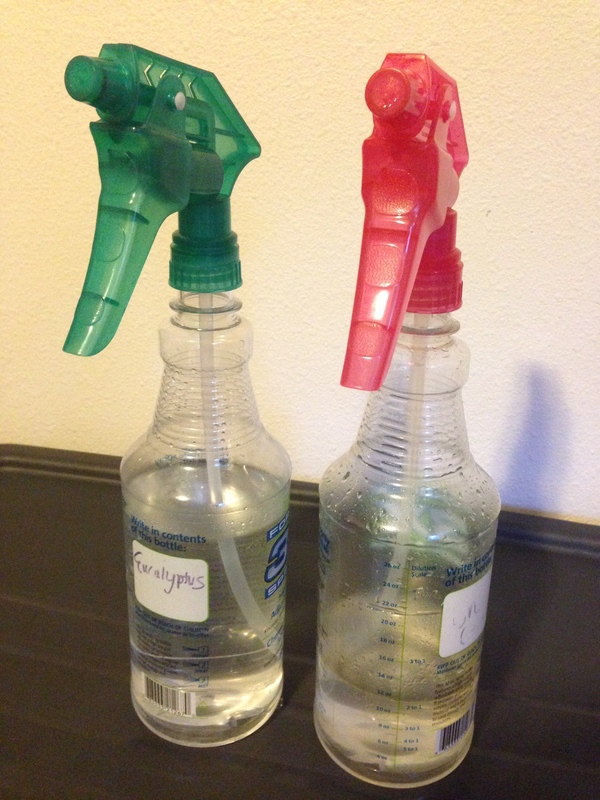 I also have 2 spray bottles. One has about 30 drops of eucalyptus mixed with about 26 oz of water. I use this spray in the bathrooms as an everyday disinfectant. I spray it in the bathtubs before the kids get in and daily in the toilets and sinks. The other bottle is 15 drops of cinnamon bark and 20 drops sweet orange, or 30 drops On Guard if I can afford it. I spray this on linens and beddings and anywhere that needs to be freshened up. 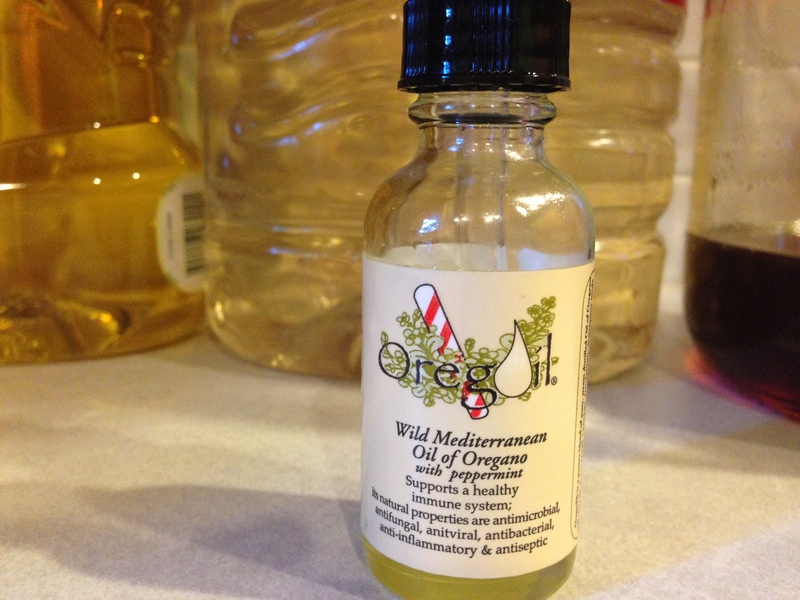 And finally, I have to give a shout out to this absolutely amazing oil of oregano blend. This will kick out any bacteria posing to become an infection. I was amazed at how quickly it healed us from this last sickness. WATCH OUT! This one burns a bit. My husband and I can handle quite a few drops under our tongue, but the kids will only take it with a spoonful of honey. However they can get it down is fine with me. It works! So now that I have made the claim promoting essential oils, you must understand, that I am not a doctor or medical professional of any kind. Everything I say has only been proven true in this house and may or may not work for you. I don’t promise or guarantee any results. If anything, at least you will smell good! Striving to be half the person I used to be. Don't Just wish about it! Go home! Life lessons from the Bible.